Size Sq.Met. : 223 Sq Met. Lot Size Sq.Met: 899 Sq. Met. Ready to move in Spring? practical living including side access for the boat or caravan. 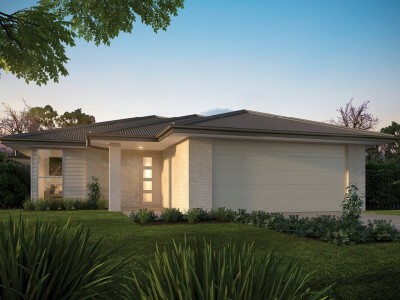 This home ofers a quiet lifestyle in close proximity to all that Hervey Bay has to ofer.